Would you love to have a blueprint of your next 6 months of content? I will show you how to create 6 months of content in the next two hours so you will always know EXACTLY what to post on Facebook, Instagram and LinkedIn. Want Instant Access to the Own Your Brand Online Workshop? Purchase the online workshop where I will walk you through the program step by step, all in the convenience of your home. Within two hours you'll have your entire content marketing blueprint and a complete step by step outline of the type of content you'll be creating for the next 6 months. 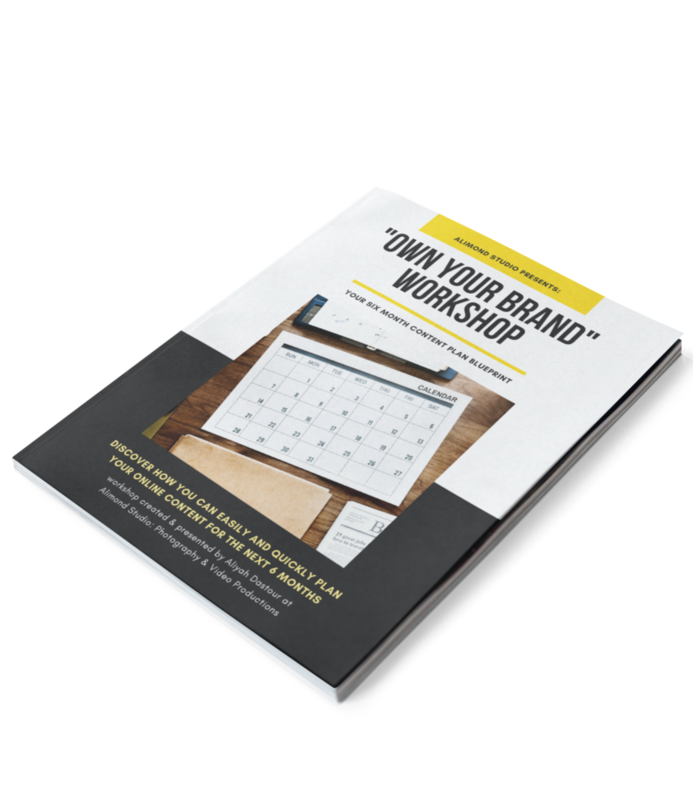 What will you gain from the Own Your Brand Workshop? Your 6 month content blueprint will be completed as you are going through this online workshop. You will no longer guess what you should post about each month on social media to help you grow your business. Dominating your social media means you'll be winning clients effortlessly as you post the right content and your perfect clients find you. By taking this course today, you'll get the complete A-Z on creating content to sell your product and service on social media. It's a follow along step by step blueprint to guide you through everything you need to know so you will NEVER have to stress over what to post on social media again! I will teach you everything you need to know to craft the right type of content for your perfect audience. I take the guess work out of knowing EXACTLY who you are speaking to and how you should create content around it. I'll help you understand how to schedule your content in a way that makes sense to your audience and flows to keep their curiosity piqued. Finally we organize it in a way that makes it effortless for you to craft content every single month so that your audience continues to engage with your content and sign up for your offers and services. Go ahead and get instant access to the online workshop right now so you can have your next 6 months of content marketing blueprint finished within the next two hours! Aliyah Dastour is the CEO of Alimond Studio, LLC ; an award-winning media agency in Loudoun County, VA. Aliyah began her journey in 2009 as a headshot photographer dedicated to creating authentic headshots that not only helped her clients achieve their professional needs, but also helped her clients gain confidence in themselves and their brand. As the CEO, Aliyah runs a team of talented photography and videography creatives that still carry these very values. Aliyah is also the owner of Alimond Online; an online platform that has proven to help train, educate, and equip business owners with creating and implementing video marketing strategy into their business marketing mix. Business owners are taught how to create a unique video marketing strategy, how to shoot, edit, and produce videos, and how to strategically leverage their video marketing content to attract higher quality prospects, enter luxury markets, sell more services & products, and make more money. She has created content for companies across the spectrum including Pearson Smith Realty, Century 21, SBSB, Hilton Worldwide and Projet Aviation. 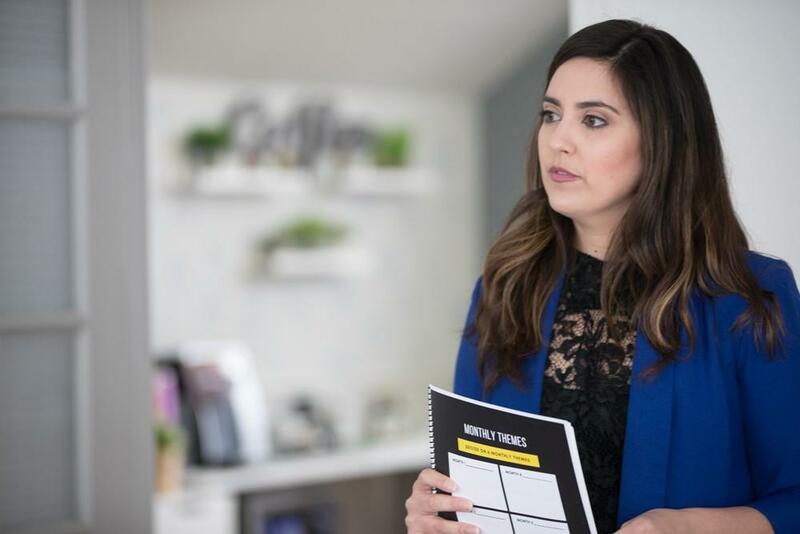 While working with industries such as real estate, holistic health, physicians, aviation and technology, she has learned there is a formulaic way to create content to engage and entertain no matter the industry you're in. Packaging this experience and this formula, Aliyah has created the Own Your Brand Workshop based on her learnings over the past 10 years. 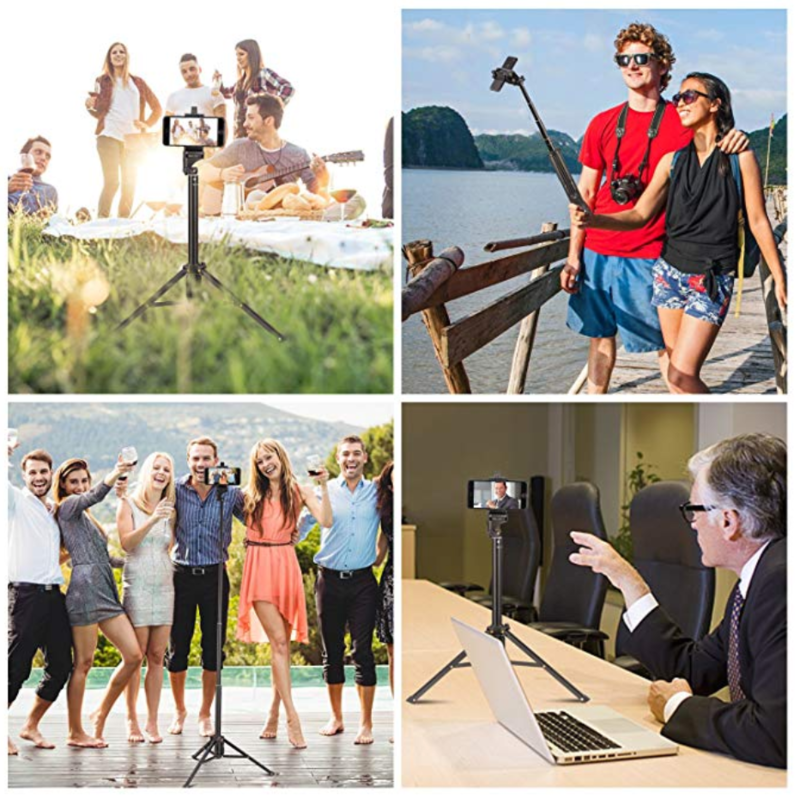 ENTER to win my favorite selfie stick tripod for your cell phone videos.